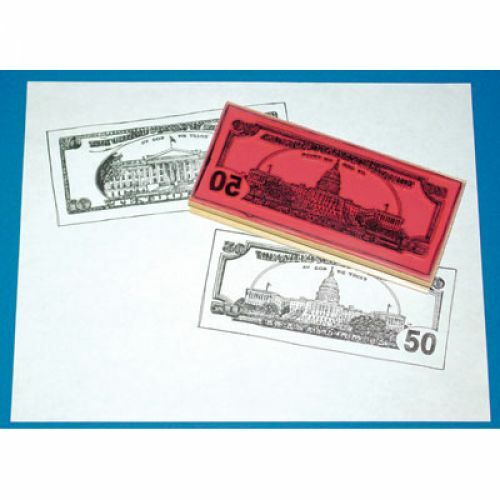 Create crisp, clear images of $20 bill. Measures 2 1/2" x 5 1/2". Front and back sold separately.